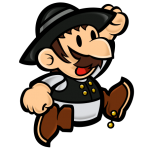 I just want to say, that i'm still working on GLBScript. But development is far slower than before. Currently I am porting the 2D engine of GLBasic to HTML5 and fixing tons of bugs. I am trying, as already mentioned, to bootstrap the compiler to HTML5. The lexer and code analyser is already working properly, but the parser and code generator still crashes. I think in around two months we will have a GLBasic compiler running in every webbrowser! - Negative indices in arrays (array[-1]) works. - Array bound checks are now performed. ... I think in around two months we will have a GLBasic compiler running in every webbrowser! A short status report: Since last firefox update (version 11) the xmlhttprequests I'm using for getting data for OPENFILE doesn't work with local files anymore. Chrome and Safari does not support it anymore too. So I have to rewrite the whole File I/O system. The approach I am now using is simple: Just embed all data into the HTML file. This way it works in every browser. If you have a better idea, i would love to hear! Further I just want to say, that I am absolutly in time about porting the GLBasic Compiler to the web! Some little problems (except the rewrite of the IO system) but I think I am able to fix them soon! I see the HTML5 stuff is hidden in German. Much respect and thanks to Coolo for undertaking this amazing task. Wish I read German so I could understand more what was going on in this thread. 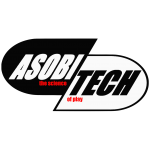 Asobi tech - the science of play. Have we a script language within GLBasic or not? 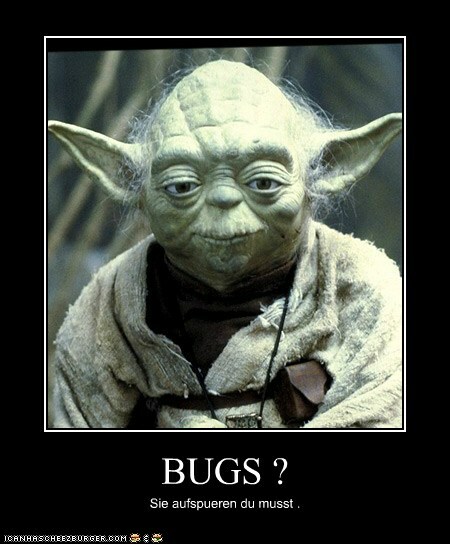 I'm still using the old GLSCriptBasic codebase, but there aren't TYPE and some bugs are present. Yes I saw it, and I want to send you all my thanks to you make it happen. What I'm wanted to ask: There will be a VM as in the old GLScriptBasic? So we can compile and run small scripts within our GLBasic program? Would be also nice if we can run more concurrent VMs with different scripts. I hope I'll find the time... but shouldn't be too time consuming.